Sparkle Market's wonderful bakery offers warm & fresh baked goods straight from our ovens. We offer many specialty breads designed to fit any need. 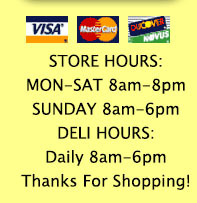 From Mama Jo's pies to muffins, bagels, cakes and specialty desserts. Our selection is superb. 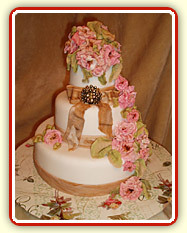 Our wedding cakes are beautiful and affordable. Call or stop in and talk to one of our cake specialists! Also stop in and try Grafton's best donuts...bet you can't eat just one!